Set a date for your standardized test. So you’re going to be a junior or senior in high school next year and you’ve given a little thought to where you want to attend college or what you want to study – but have you thought about standardized tests? Probably not. From what you’ve heard, standardized testing is complicated, strenuous and overwhelming – why think about it so early in the game? Contrary to what you’ve heard, standardized tests don’t have to be so difficult, especially with a little planning ahead. Here’s how you can get started: •	Talk with your parents, counselors or mentors about the best timeline for you. 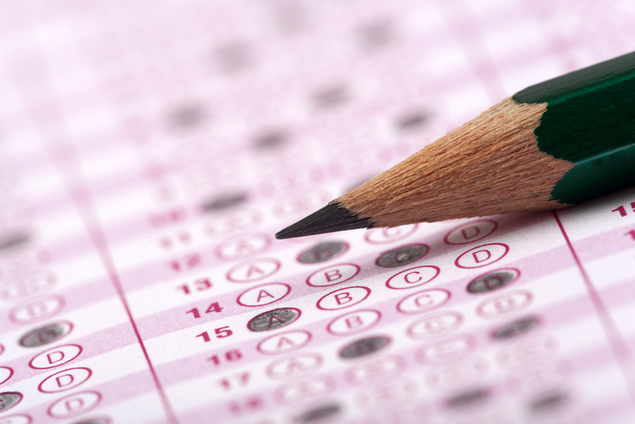 High school juniors should plan to take the SAT or ACT in the spring of their junior year. Seniors should plan for as soon as possible in the fall of their senior year. •	Seniors should also consider taking the test multiple times to improve test scores. •	Look at fall deadlines for colleges you’re interested in applying to and compare them to SAT and/or ACT testing weekends. •	Make sure you’re not clamoring to finish a college application while you’re supposed to be hunkered down with some good old fashioned test prep. •	Space out your deadlines and test dates for your own sanity. June 8, 2019 – May 3, 2019	For more expert SAT and ACT advice, visit Fastweb's Test Prep Center.